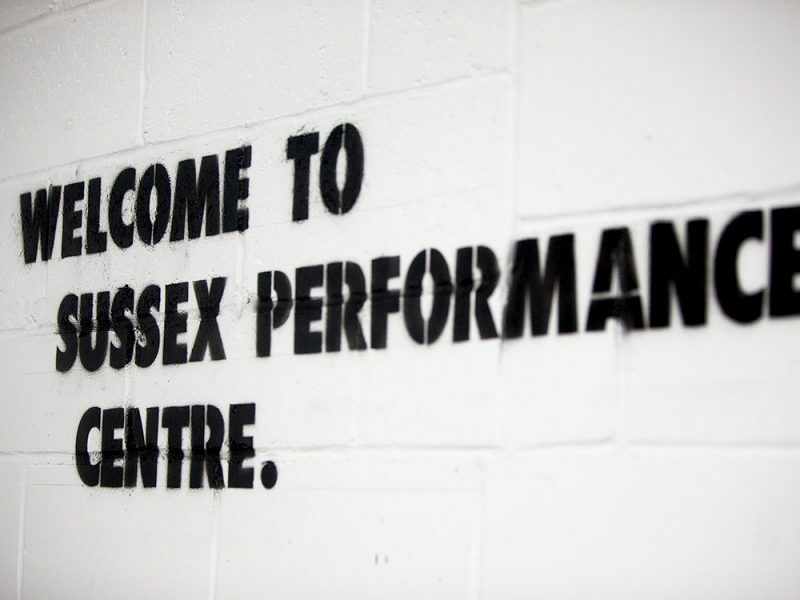 Sussex Performance Centre offers a unique personal and group training experience and has become one of the most effective training environments on the south coast. 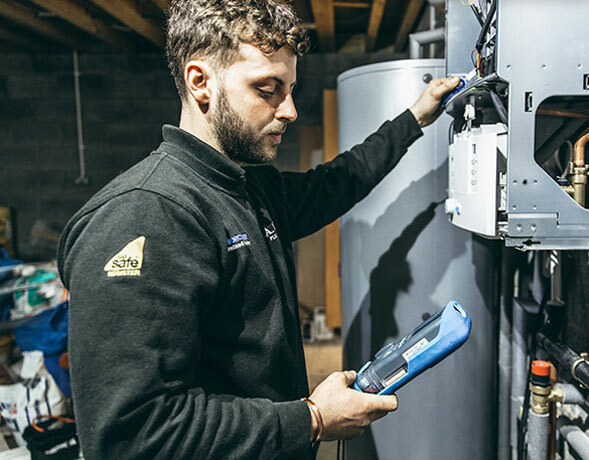 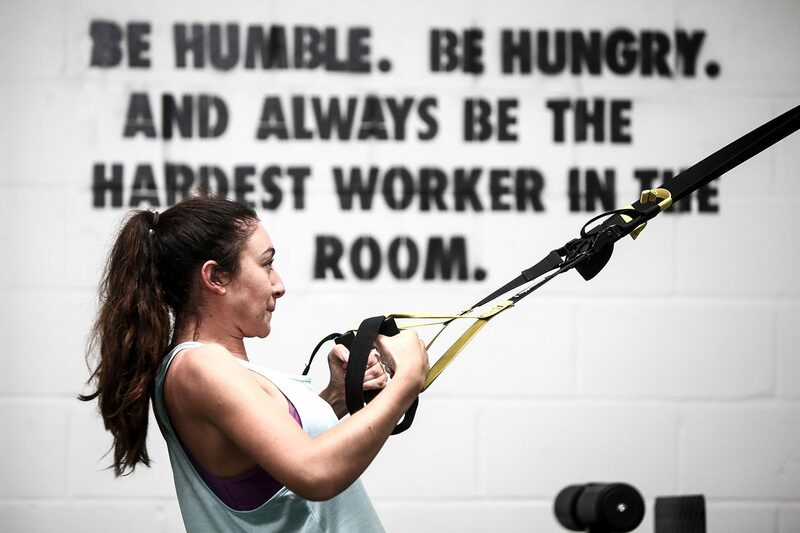 SPC is not your average gym – devised by three dedicated and experienced individuals this bespoke facility equips clients with the knowledge, motivation and expertise to challenge themselves to achieve the training goals they’ve always wanted. 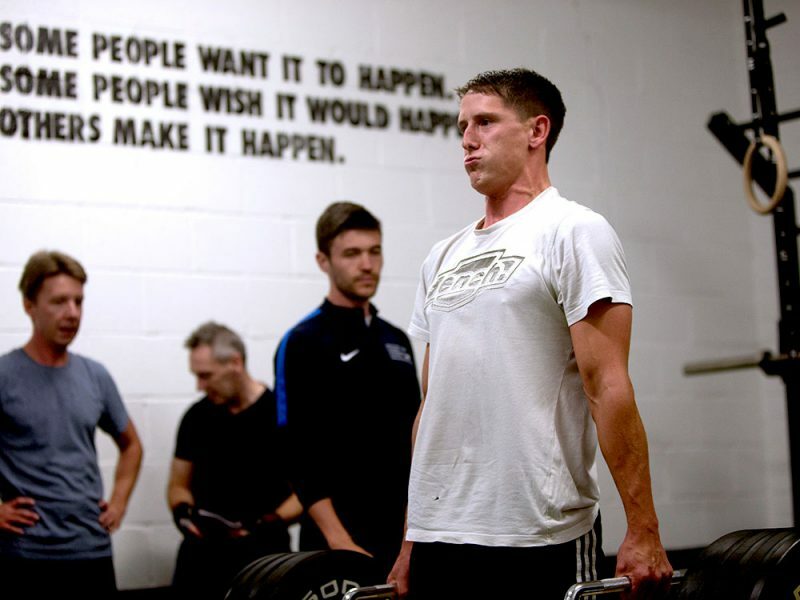 It was important that the website portrayed the values of the centre outlining that if you’re not prepared to work hard then this isn’t the gym for you, but if you are you’ll get the results you’ve always wanted. 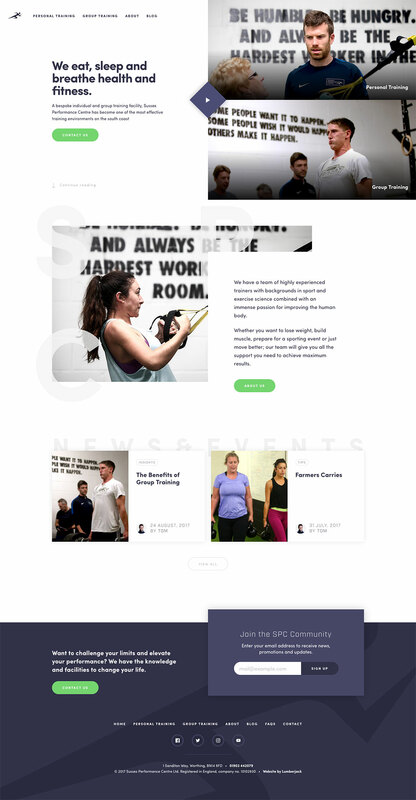 Their previous Squarespace powered site had served them well in their initial start-up phase however the content wasn’t very focussed; structured in a way that diluted the importance of their main offerings, personal and group training – this was to be addressed with the new site. 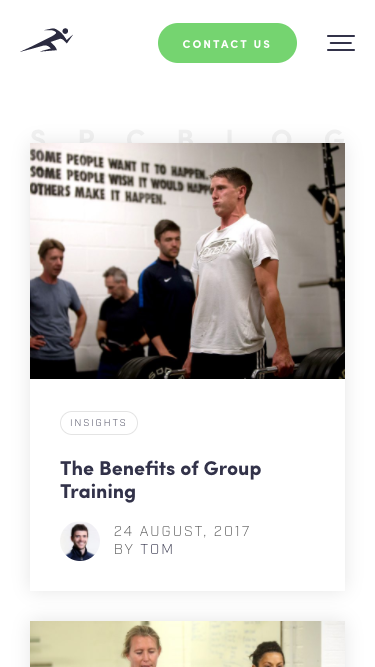 Certain pages from the old site were done away with and the main navigation streamlined to highlight the key areas and the home page laid out to provide quick access to the sections for personal training and group training. 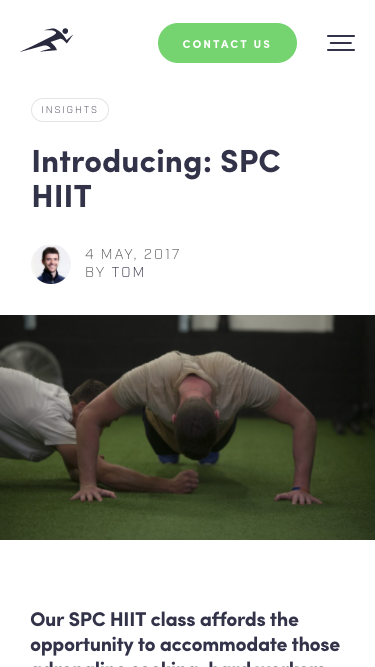 Simplicity was key so text was kept to a minimum on all key service pages allowing for the use of images and testimonials to sell the experience of training at SPC, while strategically placed call to actions were used to guide the user to the most relevant information or cues to get in touch. 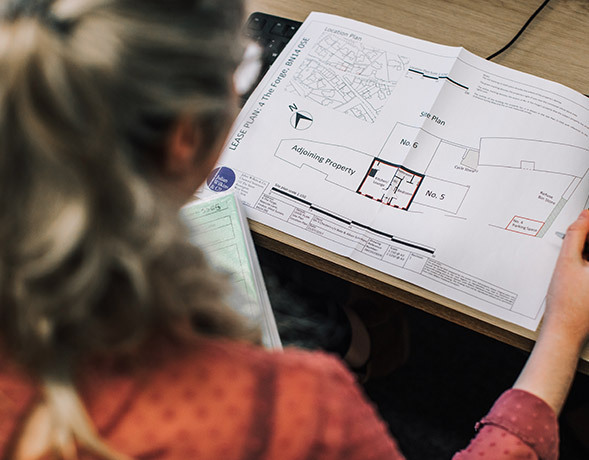 During their first year in business Facebook had become their preferred and most effective way of connecting with their current and potential client base. 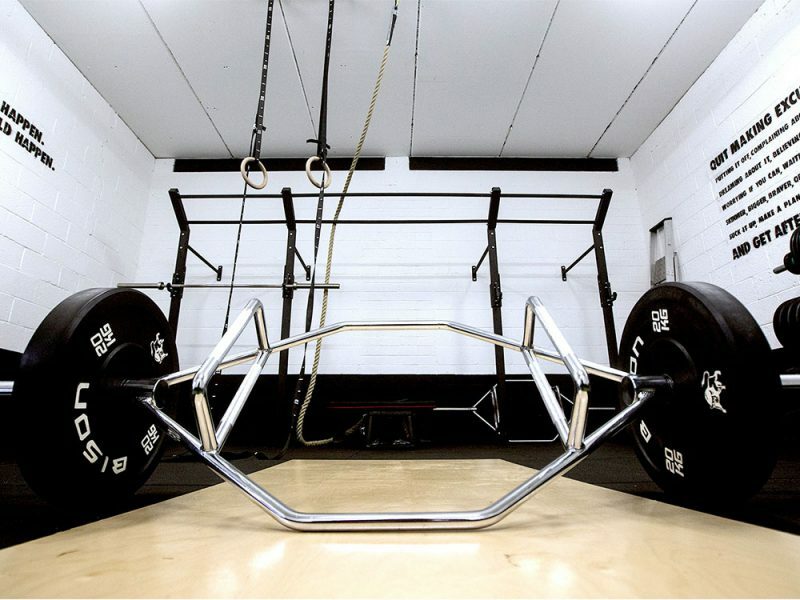 Whilst they were having some success we felt a more suitable home for certain posts was on the website. 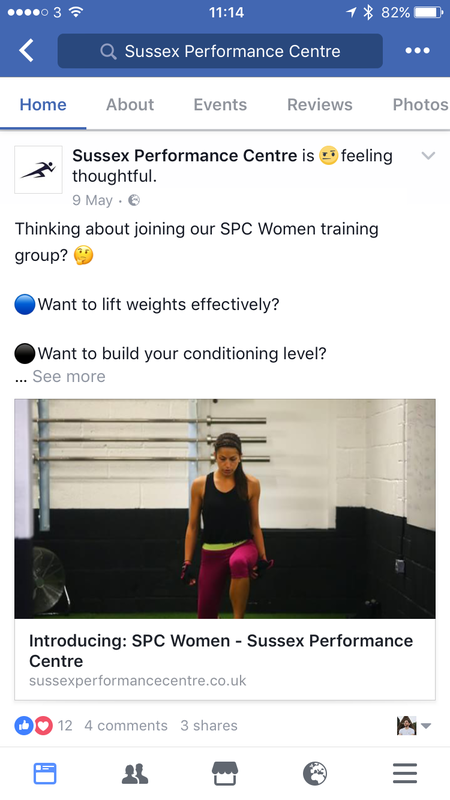 Adding the correct Open Graph data meant they could still share the posts easily through their Facebook page but in turn drive more traffic to the website. 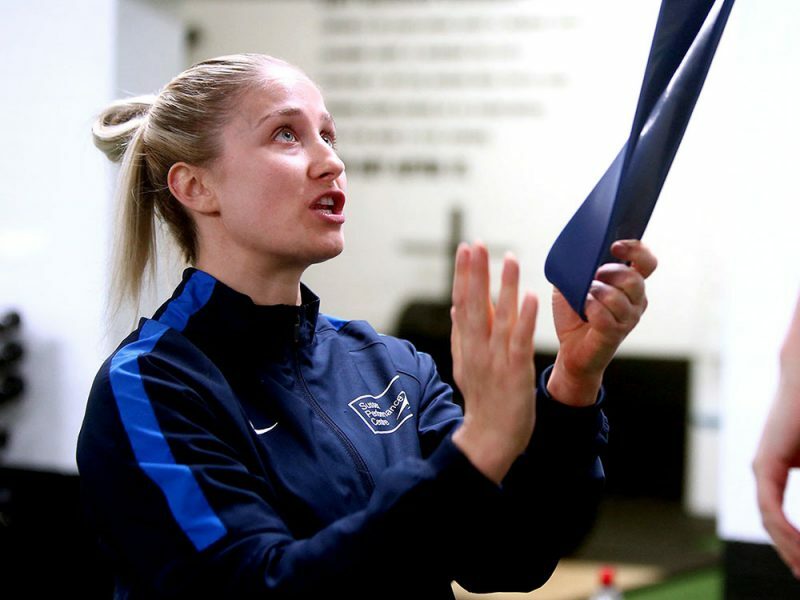 We worked with them on an initial content strategy for the blog, creating the ‘Introducing’ series, which was a series of posts where they went into more depth, describing each of the classes they run and also a dedicated post profiling each trainer.